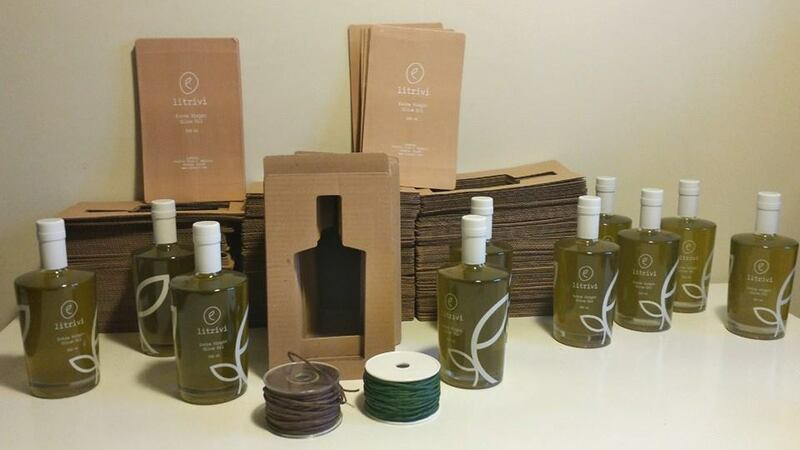 Litrivi is a small family company founded by Vangelis Antonopoulos, continuing a family tradition and experience of three generations in producing pure extra virgin olive oil. Our ancestors planted the very first olive trees, back in the beginning of the previous century. The sweet climate of the region, the ideal altitude of 250 – 400 metres and the calcareous soil, allow olive trees to thrive since ancient times , while providing the best conditions for our older and newer olive trees to give their best. We only harvest our privately – owned olive groves, thus ensuring continuous excellent quality at all stages of the production. The harvest takes place in November – December, and the olives are picked by hand, strictly following a four generation family tradition, knowledge and experience. We insist in keeping our production limited, so we can offer you, Litrivi at its best. Privately owned olive groves, self harvesting, bottling and personal packaging ensure that each bottle is unique and part of our family. Our satisfaction is to offer you the olive oil that ourselves, for 4 generations, have been consuming. 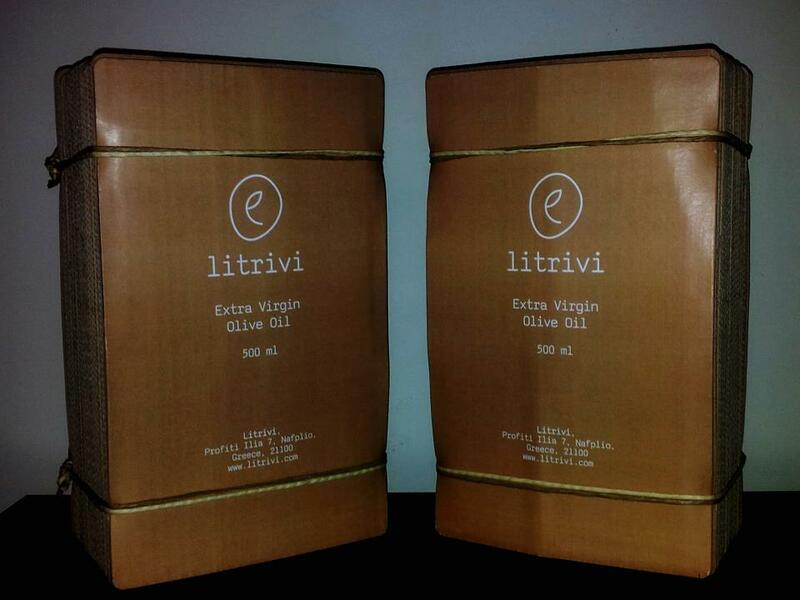 Taste it… Litrivi is Your Olive Oil!